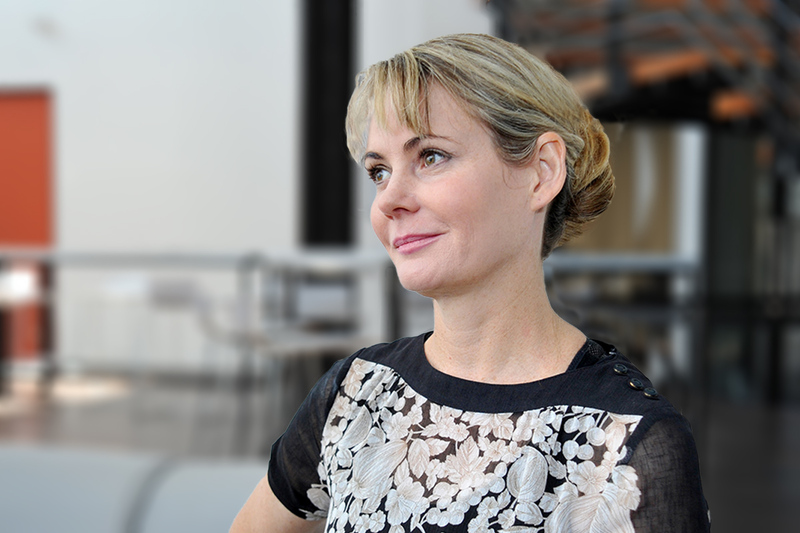 Manufacturing R&D in NZ – a sob story, job story or FOB story? That was the provocative title of my Keynote at MAD2018: A Collaborative Future for NZ Manufacturing and Design. It’s a question that is well worth considering. Though, I’m not sure the answer is one that we all want to hear. Manufacturing BERD looks great. GERD not so much. According to Statistics NZ R&D Survey 2016 data (see table below), manufacturing is the nation’s biggest spender on R&D. So much so, that the manufacturing business expenditure on R&D (BERD) makes manufacturing number one in terms of New Zealand’s total expenditure on R&D. In contrast, the Government has focused on supporting the primary industries sector much more significantly (more than double what it spends on manufacturing) despite the primary industries businesses spending almost half of what manufacturing businesses are spending on R&D. 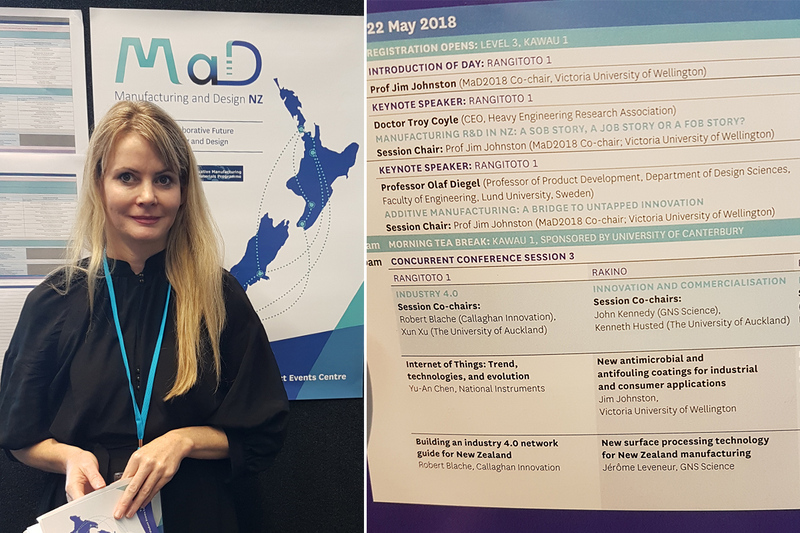 Our CEO Dr Troy Coyle after her opening keynote at #MAD2018. MBIE’s 2018 Manufacturing Report states that the Manufacturing BERD represents 42% of the national BERD. This makes manufacturing firms twice as more likely to invest in R&D as the national average firm. In addition, manufacturing salaries are 15% higher than the national average and manufacturing is NZ’s largest exporter. An interesting finding was that low and medium-low technology manufacturing consistently contributes over 80% of NZ’s manufacturing output in terms of GDP. Interesting in that the Callaghan Growth Grants effectively eliminated this sector of the manufacturing industry from being able to apply because of its criterion to be spending at least 1.5% of revenue of R&D. A significant policy failure that I am glad the new Government is addressing. growth is primarily based not on the creation of new sectors but on the internal transformation of sectors that already exist. This research, along with the data for NZ, shows that the low-medium tech sector does need more consideration in terms of public policy. Where do we stand in relation to the rest of the world? I’m afraid to report it’s not great. Currently, our gross expenditure on R&D as a percentage of GDP is 1.28%, the US is at 2.79%, Israel is at 4.25% and the OECD average is 2.38% (based on 2016 data). 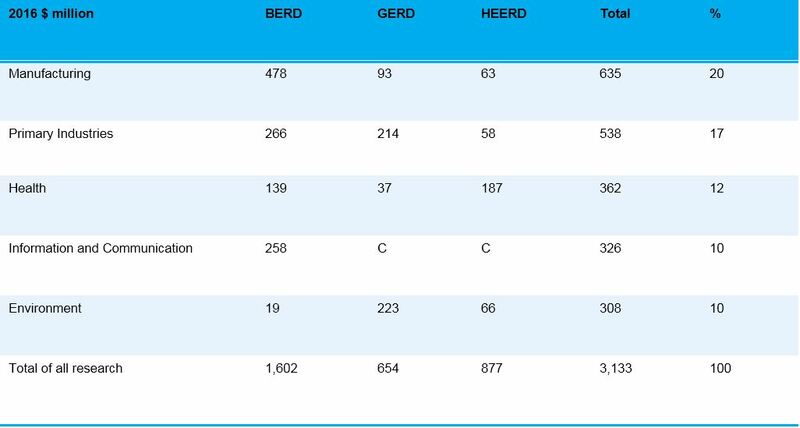 If we look at the BERD component, NZ is at 0.64% whereas the OECD average is 1.65%. This is a historical issue and the new Government has announced a 2% target within ten years for New Zealand’s gross expenditure on R&D as a percentage of GDP. However, this is clearly not enough when we benchmark what the international targets are: 3% for Australia and 4% for the OECD average. Moving forward, we are only going to be running on the spot unless we increase that 2% target. In addition, many countries have developed roadmaps for their manufacturing industries. For example, Germany’s “Industrie 4.0”, France’s “Industrie du Futur”, and China’s “Made in China 2025”. Closer to home, the Australian Commonwealth Government has recently announced a large pool of funding for its manufacturing sector. Why is having a healthy manufacturing industry important for NZ? it stimulates trade and internationalisation. So have we answered the ‘story’ question? Is manufacturing R&D in NZ a sob story? Yes and no – it’s not benchmarking well internationally but it’s certainly the star national performer. Is it a job story? Absolutely – it’s a strong employer with high salaries. However, it needs to continue to invest in R&D to ensure job growth and stability. Is it a FOB story (FOB is a publishing term referring to front of book – its better to be a feature story)? Manufacturing certainly needs to improve its public face. The data exists to demonstrate it’s the key industry for New Zealand. Unless that story is sold to the public and to Government, our manufacturing industry will be left behind in the global competition for a strong manufacturing industry. NZ manufacturing needs greater support because of its contribution to exports, salaries and BERD. As well as what other Governments are doing internationally. The Manufacturing BERD is contributing almost half of our Total Expenditure on R&D. It would be perilous to ignore that in public policy and R&D administration. Perilous for NZ manufacturing but also perilous for the NZ economy. We endorse the incoming Government’s creation of an R&D Tax Incentive and have submitted our views on the Discussion Paper. However, we’d also like to see a specific funding allocation to support manufacturing R&D that is open to all manufacturing firms regardless of % revenue spend on R&D or sector. We also identify a need to develop a national roadmap for the manufacturing industry and the role that Government will play in ensuring it transforms to meet future challenges. This includes specific consideration of low to medium tech firms. These firms contribute the bulk of manufacturing’s contribution to NZ GDP and are therefore strategically very important. Manufacturing certainly needs to market itself better and the facts are there to support that. The MBIE 2018 Manufacturing Report has some great data to show the significant contribution that manufacturing makes to the NZ economy. We hope that our members will make use of this data in promoting the significant contribution that manufacturing makes to the NZ economy.